Don’t drink alone. Drink with friends. Good friends don’t let friends drive drunk. 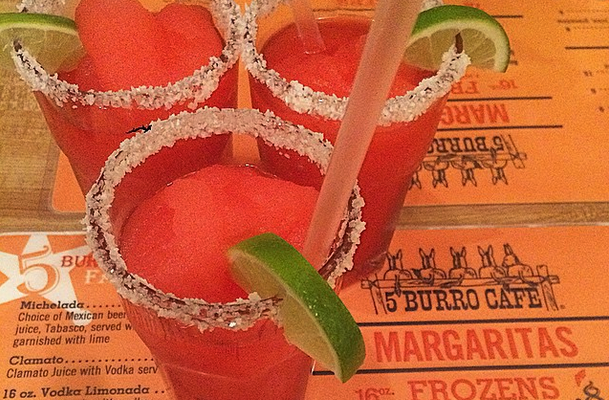 Drink responsibly. This has been a 5 Burro public safety announcement! 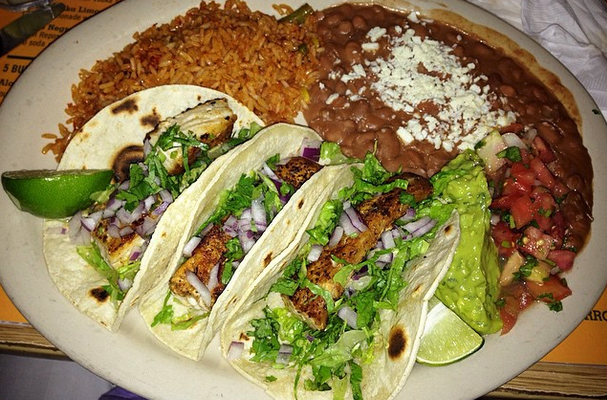 Fish tacos originated in Baja California. 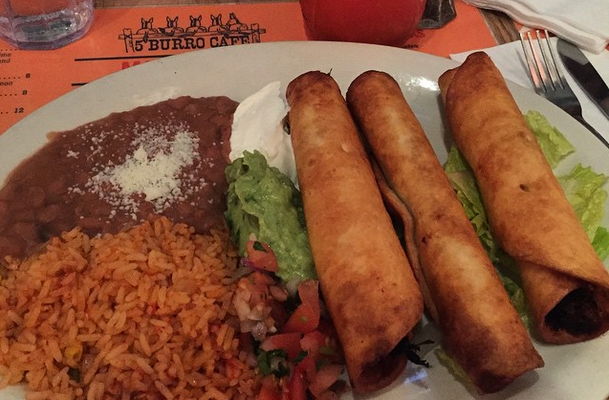 Check ’em out served with a 5 Burro healthy flair! ! Check Out Our Recent Instagram Pics ! For Brunch, lunch or dinner fajitas are great any time! 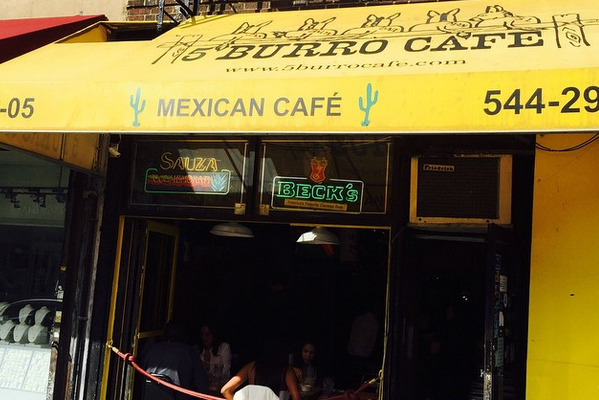 992 reviews of 5 Burro Cafe "I've been meaning to try 5 Burro Cafe for ages now and I'm so glad I did. Luckily, it was nice out because wait times were ridiculous for just a party of 2 and there's really no waiting area if the bar is full.